The language-neutral name of your application to be displayed in the application list. 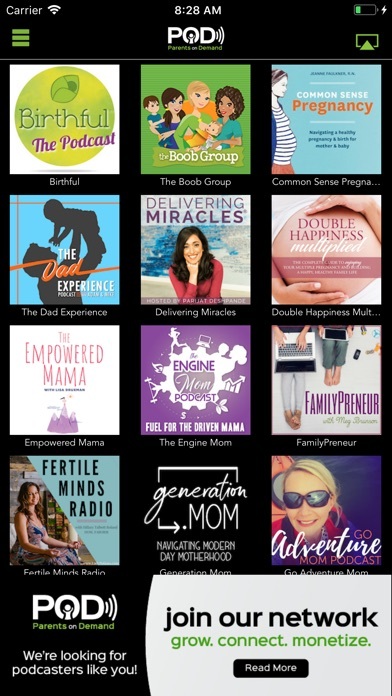 The Parents on Demand Network (POD Network) is a collection of podcasts with content specifically created for families. 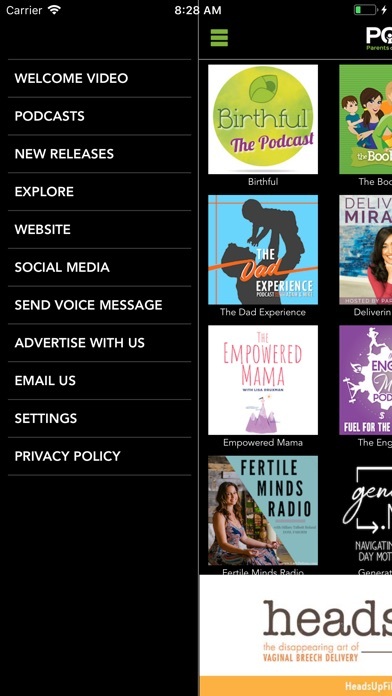 Through our website and network app, parents can easily find and subscribe to programming that’s specific to their family’s interests and needs. 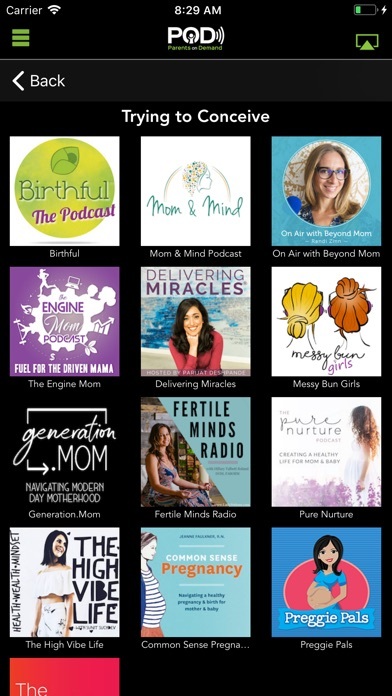 For podcasters, the network is a great place to collaborate with similar shows, share ideas and resources and grow their audience. PetDays - #1 Social Network for Pet Parents: Capturing Cute Photo Moments & Fun Memories! by Take the Interview, Inc.